Is Your Company a Member? The members of NPFDA invite and encourage you to join! By working together, we can achieve our mission to maintain and enhance our industry as a whole. 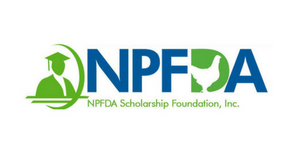 All membership applications for the NPFDA must be approved by the Board of Directors. All memberships are company based and individuals cannot join NPFDA.